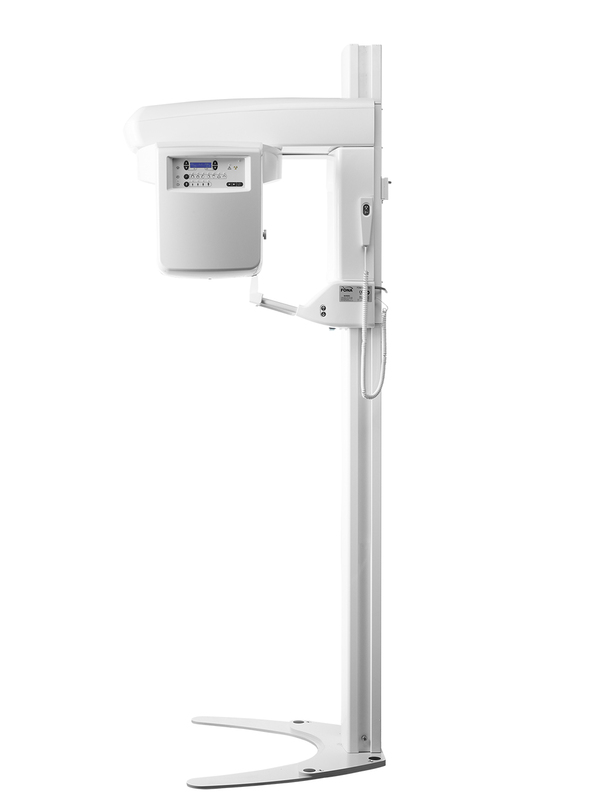 Trigiene now offer a range of large equipment for your dental practice. We cover a range of manufacturers and products. To find out more about our large dental equipment, please contact us using the details below, or complete the form and we will give you a call back. Call Trigiene today to speak to an expert about your Practice needs. To find out more about this item, and other Trigiene Equip products, please complete the form below and we will give you a call back.